Oxidy Says: Ever since I saw H.R. 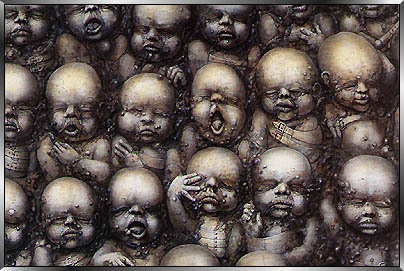 Gigers work many years back I was amazed. 1994, and then half-finished I stopped. I rediscovered the picture and decided to finish it.